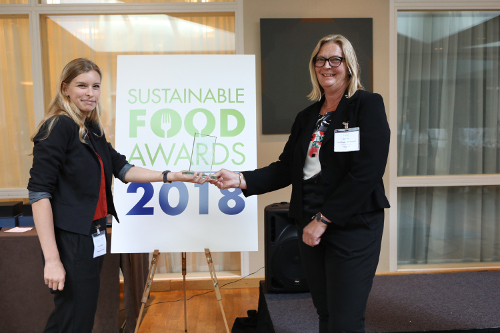 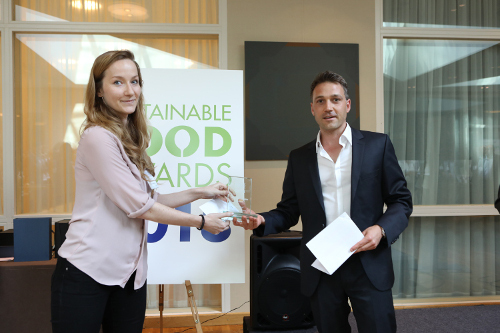 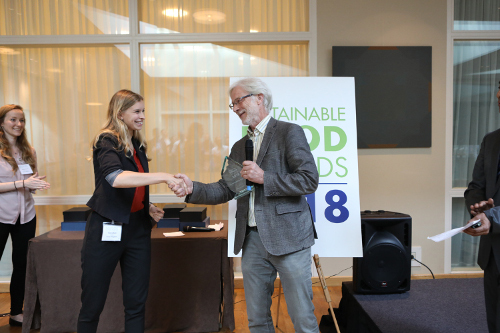 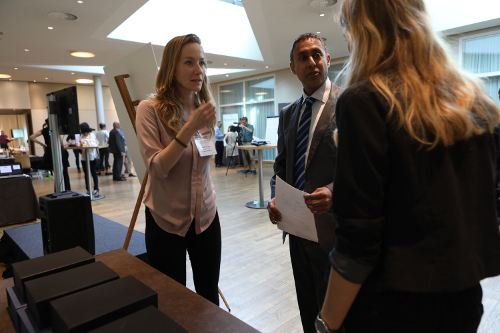 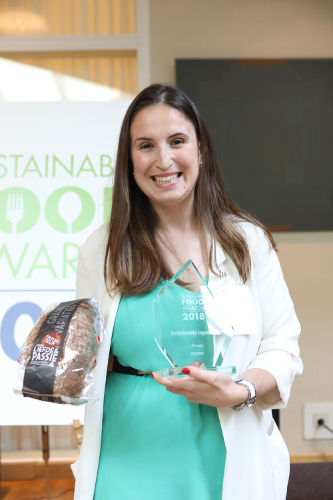 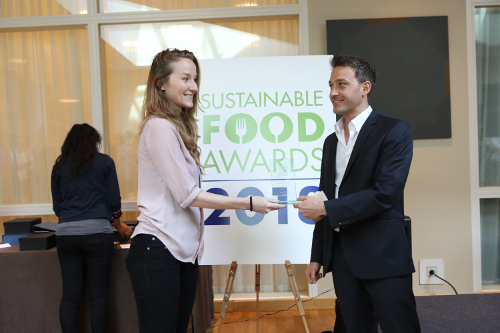 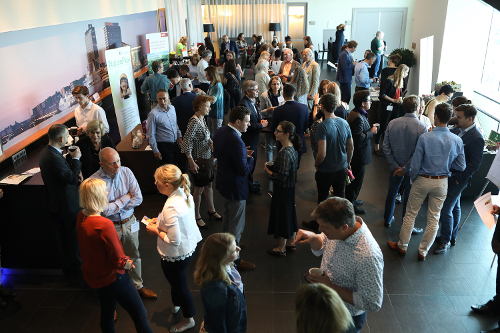 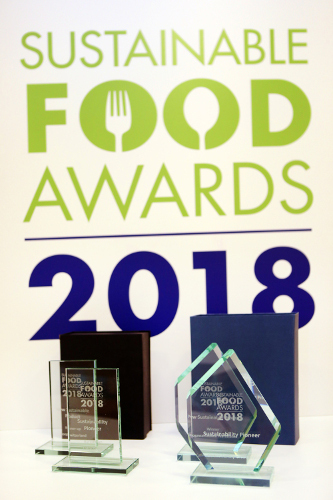 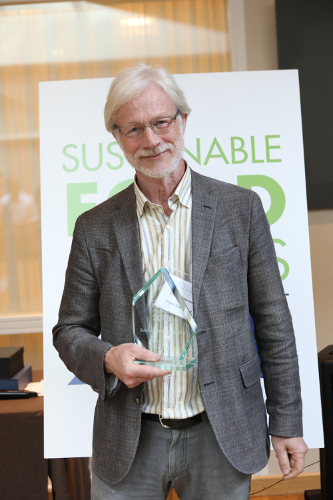 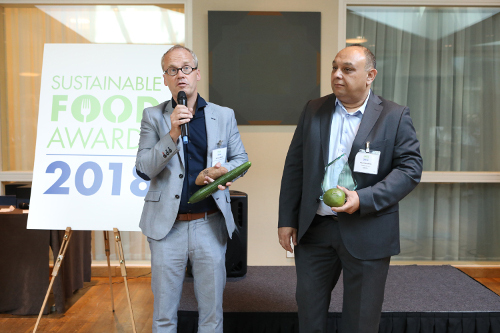 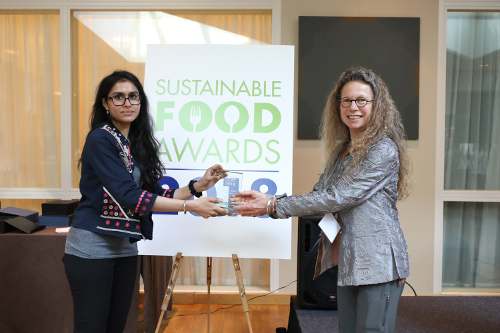 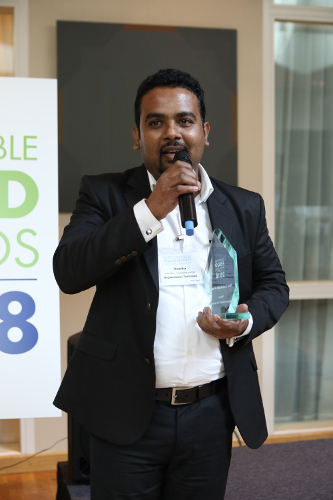 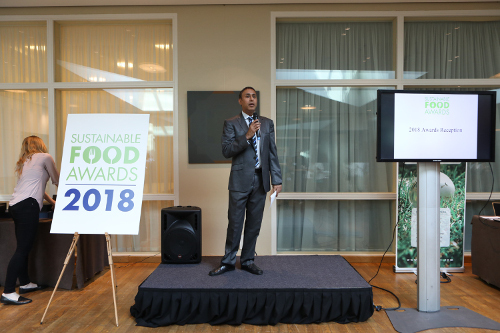 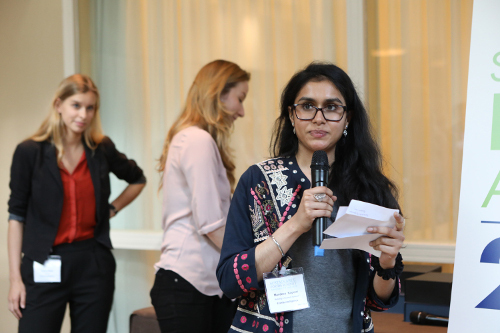 The inaugural Sustainable Food Awards reception was hosted at the Mövenpick Hotel Amsterdam City Centre on 7th June 2018. 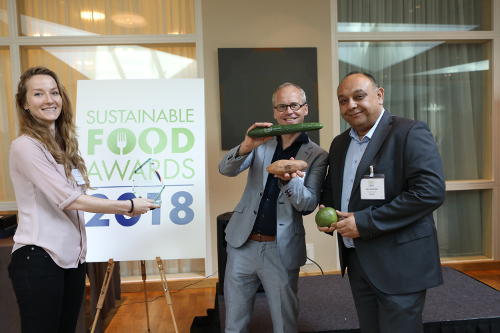 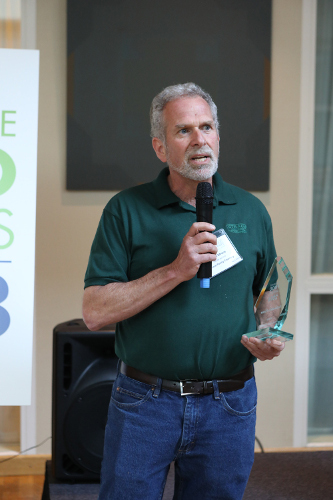 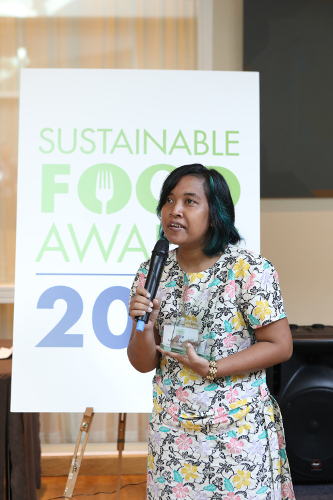 Congratulations to the winners and finalists of the 2018 Sustainable Food Awards! 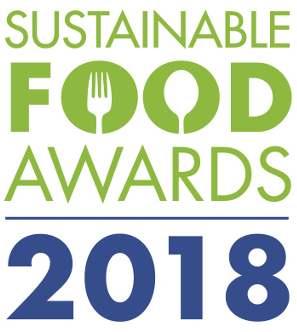 Entries for the next Sustainable Food Awards will open in January 2019. 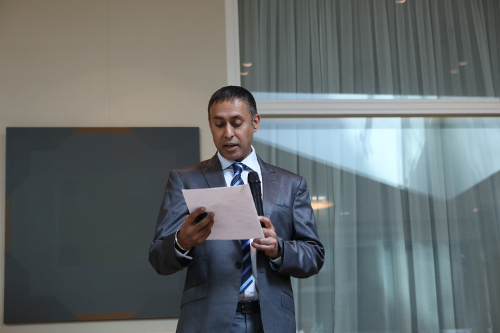 Please contact us get details on entry procedure.